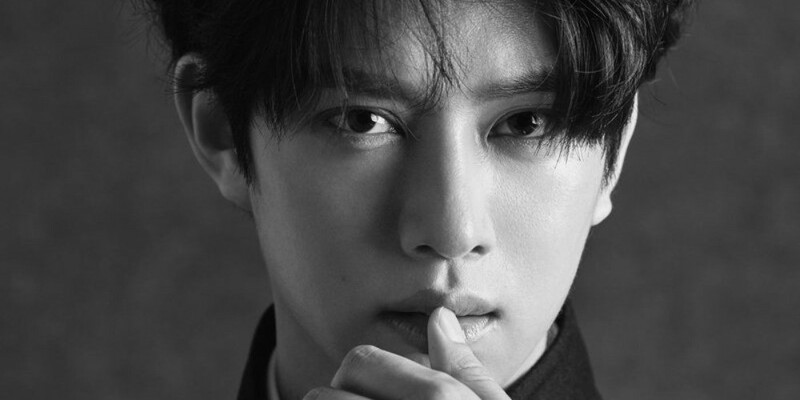 Super Junior's Heechul shared his experience on a Mexican variety show. On the May 17 airing of tvN's 'Life Bar', Heechul shared some comments after returning from Super Junior's Latin American tour.�The idol star mentioned his time on a Mexican show, and said, "I think Shin Dong Yup�will be perfect for Mexican variety shows." He explained,�"They asked me, 'When did you lose your virginity?' I was going to answer but I pretended to be innocent because it could also spread to Korea..."